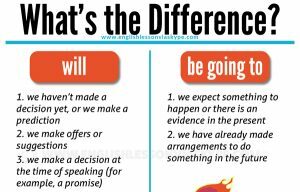 English Grammar: When to use the Present Continuous Tense? The following sets out the use of the Present Continuous format of verbs. There are examples given in each situation. 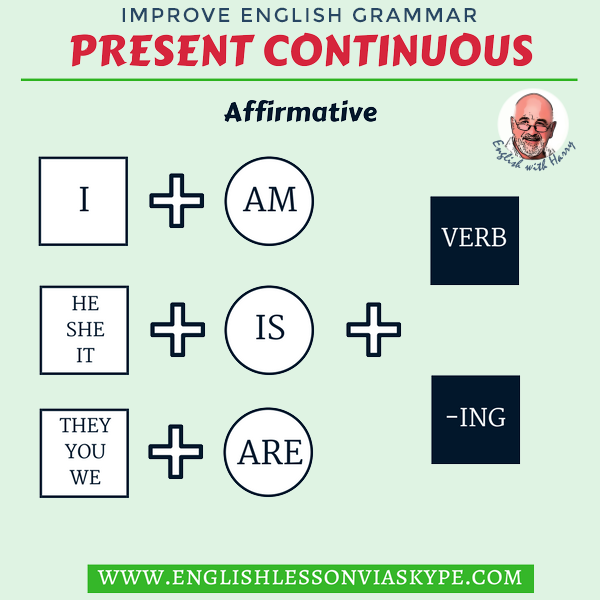 The Present Continuous tense is formed with the present tense of the verb “to be” and the present participle of the verb (verb + -ing). Present Continuous relates to something that is usually happening at the time we are speaking. Michael goes to work every day in his car. Today he is driving to work in his car. 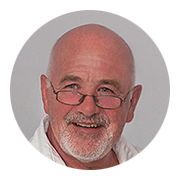 Michael is in his car now so we can use the Present Continuous to describe the act. Michael is driving to work in his car (the verb: to drive, the present continuous: is driving). 1. When you are doing something not necessarily now at the time we are talking but close to that time. e.g. Michael and his friend Mary are talking over lunch. Michael says “I am reading (to read) a really good book now. I will tell you about it when I finish”. This does not mean he is reading it whilst talking to Mary but is reading it around that time and continues to do so. 2. When something is being done around a period of time close to the present. e.g. Michael is working (to work) hard today. Or Michael is not skiing (to ski) this winter because he injured his knee. 3. Finally we use Present Continuous when we talk specifically about situations that are changing. e.g. The weather is improving (to improve) quickly. or The temperature is falling (to fall) fast. or The winter snow is melting (to melt) now. Check your understanding by doing this short exercise. You can write your answers below. Try this exercise. You need to put the verb in brackets into the correct format using Present Continuous. Please be quiet. I ____________(try) to concentrate. Why _________________ (you/look) at me like that? Did I say something wrong? You ____________(make) a lot of noise. Can you be a little bit quieter? Excuse me, I ___________________ (look) for a phone booth. Is there one near here? This video English lesson explains when to use the Present Continuous Tense in English. 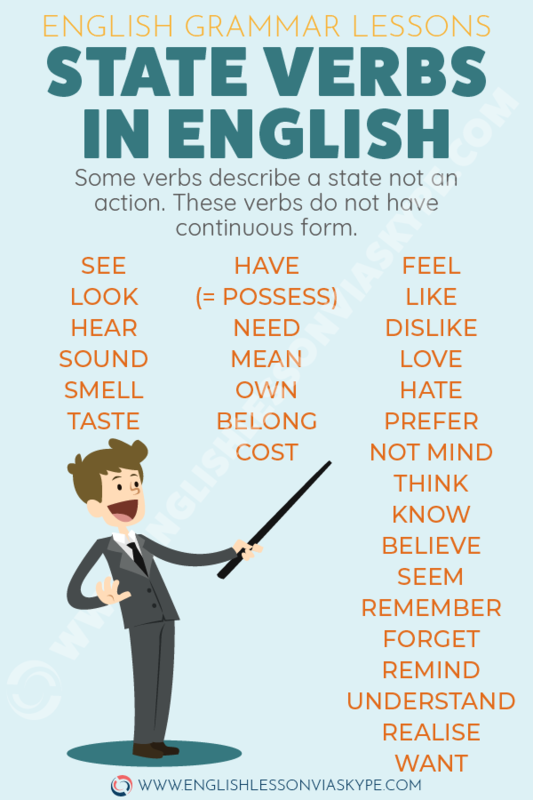 The Present Continuous Tense is also called the Present Progressive Tense. The Present Continuous Tense can be used in a number of ways.